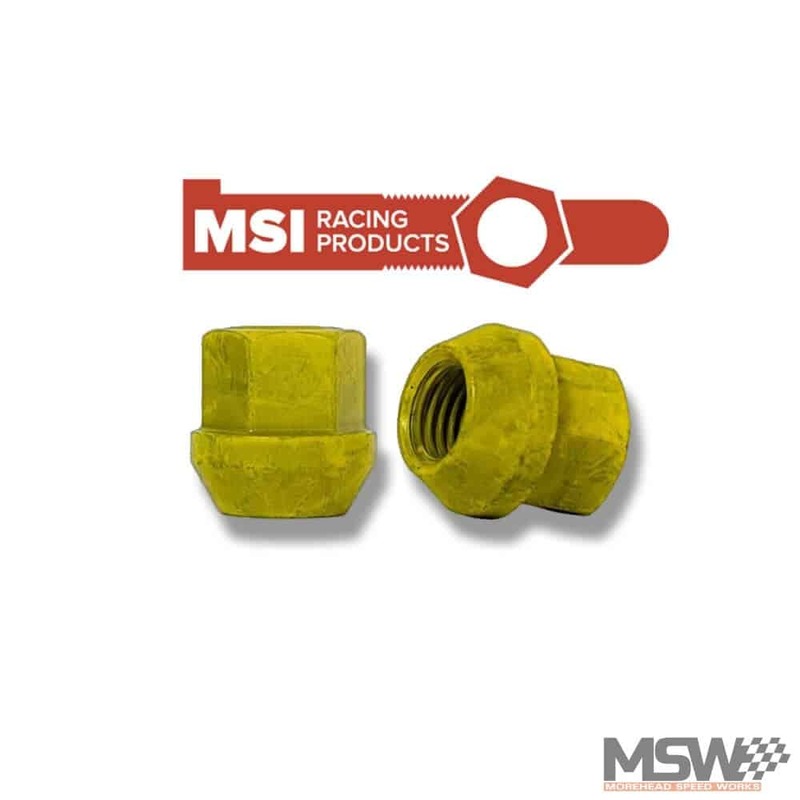 The toughest lug nuts available for your race or track car. Special coating allows for consistent torque values. 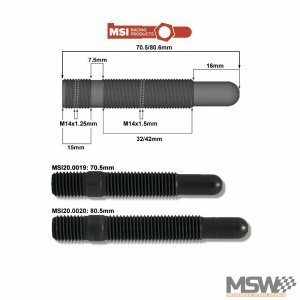 Available with either a 19mm or 17mm hex head. 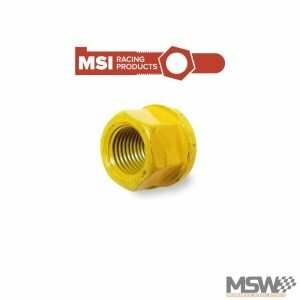 M12x1.5 nuts are used on the majority of BMWs from the E9X and earlier chassis. Later “F” chassis models typically use M14x1.5 nuts and studs. 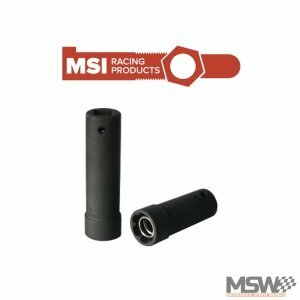 For over fifteen years, MSI Racing Products has provided lugnuts that have become the leading standard for performance in the NASCAR industry. 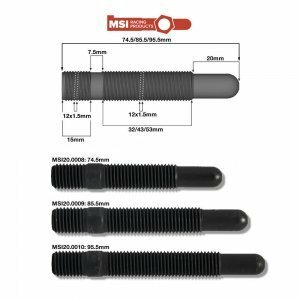 MSI lugnuts are machined with the strictest of tolerances that assure minimum chamfer to thread run out. A custom baked-on coating provides quick and consistent torque values and comes in a yellow color, providing high visibility for your pit crew. These are the same lugnuts used by the top teams in IMSA, World Challenge, and many other top racing series. 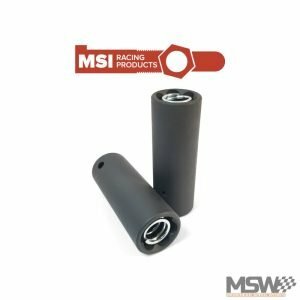 They live up to abuse of full speed pit stops, they can handle your club racer with ease. *Our personal preference is to always use the larger 19mm hex. More surface area for pit socket engagement is an advantage, as well as more material to strengthen the securing of wheels in an abusive race environment. 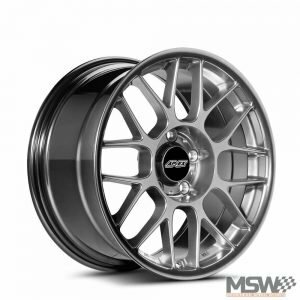 The 19mm nuts have been used on Apex, Forgeline, BC, and BimmerWorld Forged Alloy wheels without issue.